Super Savings! 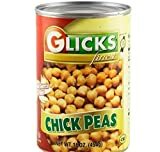 Up to 37% off on Peas at Rae Of Sunshine Life. 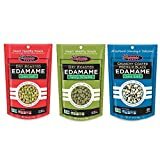 Top brands include Nature's All Foods, Green Sense, Mulberry Lane Farms, Goya, Sierra Soups, Banyan Botanicals, Seapoint Farms, Akebono, D'allesandro, Jalpur, Glick's, & Nature's Touch. Hurry! Limited time offers. Offers valid only while supplies last. 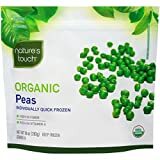 Natures All Foods Organic Freeze Dried Peas, 2.2 Ounce - 12 per case.